Scenic views from front and rear of lot. 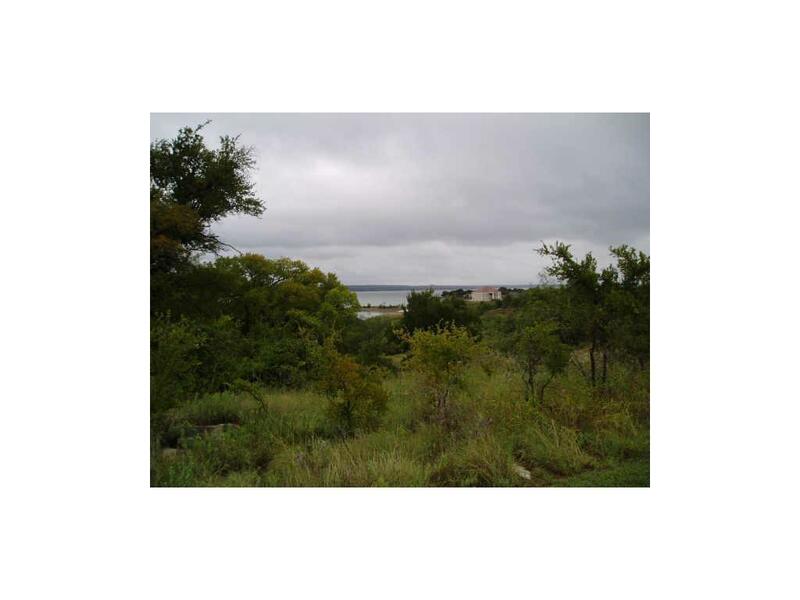 Front over looks Lake Bridgeport with rear hill top views of Wise County. 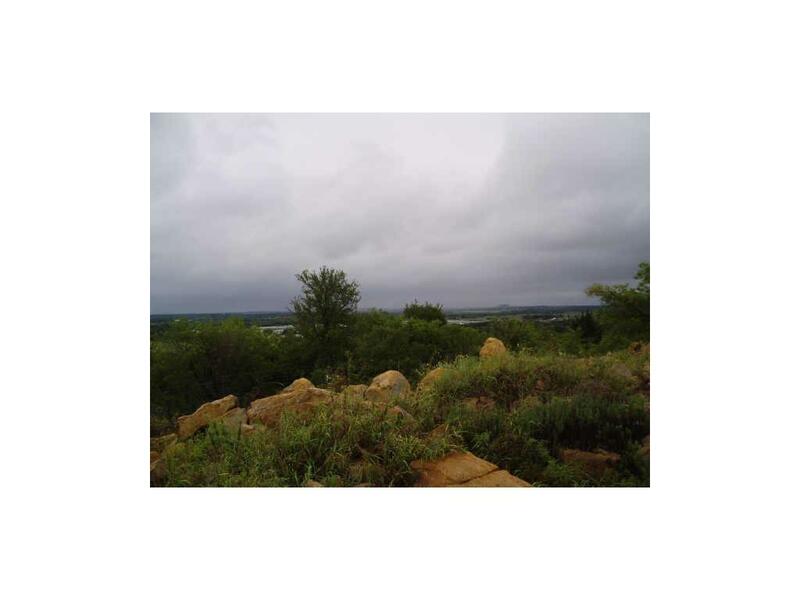 Luxury home sites in East Bay Estates, min build 1600 SqFt, 75% masonary. No City taxes! 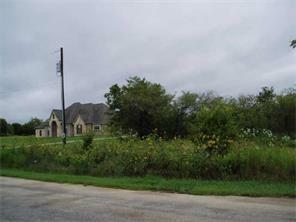 Close to Runaway Bay golf, tennis, municipal airport, minutes from Bridgeport and Decatur shopping. City water, electric, septic tank. 2.75 plus or minus acres per Wise Tax Office. R12300A1200. Bring all offers! Offered by Randall Pierce of Randall Pierce Realty.